Our Mandarin Essential Oil is made from different Spanish varieties of citrus reticulata from the Rutaceae family, using only fresh and mature fruits. For its extraction, we use the cold-pressed method, in which we use a mechanical process without thermal treatments. Basically, it consists of scraping the surface of the fruit and then, by centrifugation, the water phase is separated from the oil phase. Finally, the oil is decanted and filtered. Clementines contain no seeds, mandarins, on the other hand, do. 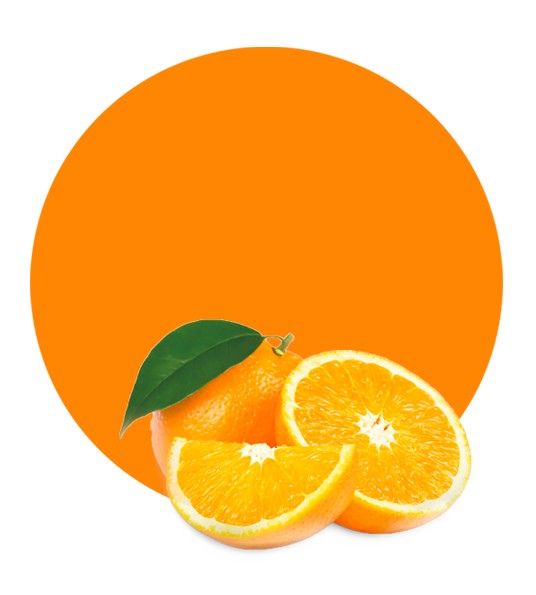 It is the main difference between these two fruits which are two different varieties of the orange. Due to the fact that clementines contain no seeds and mandarins do, clementines are smaller than mandarins. Clementines are also much sweeter than mandarins, due to their origin. It is said that the mandarin got its name when a few Mandarin Chinese government officials developed an attraction for them many years ago. Mandarins are at their best season in autumn. They come from the Far East and have been cultivated since about 2000 BC. Fresh mandarins are emerald green and their pulp has a deep orange colour. Over time, they mature and their peel turns orange. Orange Essential Oil also has beneficial properties for human health such as anti-inflammatory, antidepressant, antispasmodic, antiseptic, aphrodisiac, carminative, sedative, and diuretic. Domestically, it is used to add flavour to beverages, desserts and sweetmeats, and industrially, it is utilized in soaps, body lotions, anti-aging creams, concentrates for soft drinks, air-fresheners, deodorants, chocolates, confectionery, and dairy products.ity. 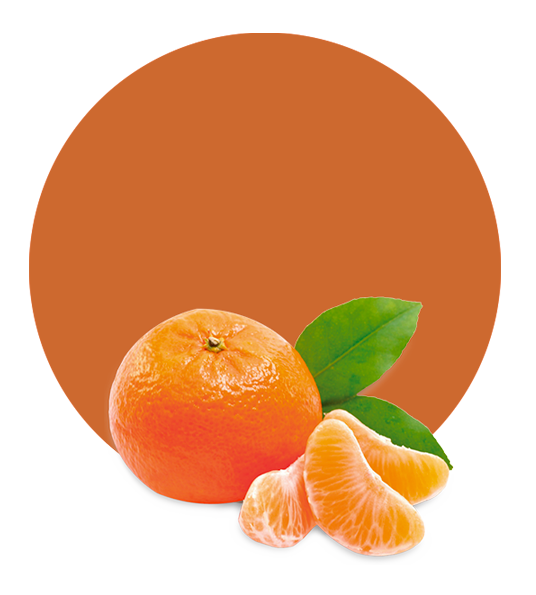 The main applications of Mandarin Essential Oil are fruit drinks, fruit bases and flavourings. 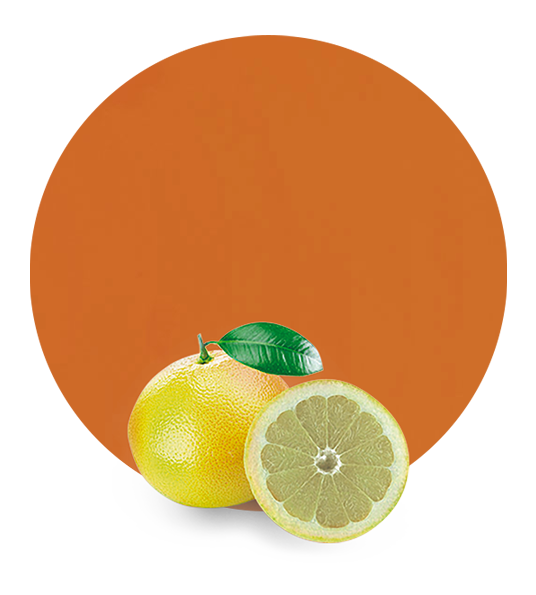 The citrus aroma of mandarine oil in general has relaxing, sedative and digestive properties. Mandarin essential oil is excellent for all the family, ideal to prepare tasty juices or even to add to jams and yogurt. This essential oil also has important medicinal properties; it prevents the spread of infections, it relaxes the organic system’s tension, alleviates spasms, helps to purify one’s blood eliminating toxic substances, keeps the stomach in good condition and heals ulcers, invigorates the organism’s functions and strengthens it, and finally, it also strengthens the immune system.